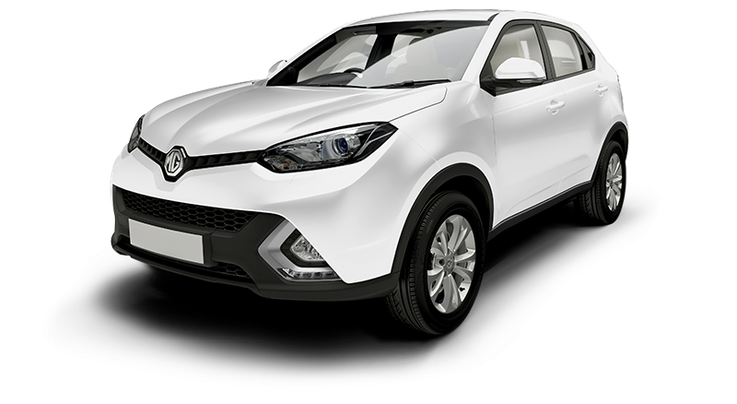 MG Cars is a British company owned by the Chinese corporation Nanjing Automobile Group, which is currently producing serial passenger cars and earlier, before the sale of its Nanjing Automobile Group, which produced sports cars. MG is most known for producing one of the first two-seater open sports cars. In the model range of the company, sports cars always prevailed. The main factory was located in Ebingdon, 10 km from Oxford. However, in the autumn of 1980, the factory in Ebingdon was closed and production was discontinued. In 1982, production was restored. In 1990-2000, MG belonged to the BMW concern. In 2005, the MG Rover Group went under the management of the company that bought it, the Nanjing Automobile Group. 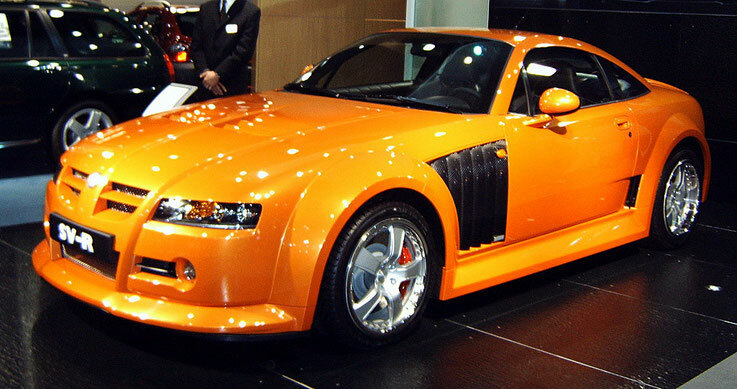 Nanjing restored the production of MG sports cars in 2007. In the past, the bicycle mechanic, William Morris started to gain momentum at the beginning of the twentieth century and by 1910 already owned the largest automobile dealer center in Oxford, called "Morris Garage". In 1923, Cecil Kimber, the manager of the company Morris, organized the production of sports cars under the brand name MG (Morris Garage). Created on the chassis nodes unassuming Morris Minor, whose engine had one camshaft in the cylinder head, MG cars deserved the reputation of a modest mobile sports car. Serial models of the company allowed it to take the leading place in the international sports arena. In 1927, the most famous car of this brand appeared - MG Midget, a passenger 2-seat roadster, which will then become a source of inspiration for designers for the modern TF roadster. William Morris takes a leading position in the restructured MG Car Company Limited. Later, he again sells the company Morris Motors, and makes the manager of his assistant Leonard Lord, and Cecil Kimber has already become a subordinate. In 1941 the Lord dismisses Kimber. In the 1950's. MG, along with another British brand, Austin Motor Company, is part of the British Motor Corporation. The flourishing of the company began in the late 1950s, with the arrival of engineer Alec Issigonis, who created the front suspension for the new model that literally saved the firm, MG Y-type. Successful roadsters such as MGA, MGB, MGC, fastbike MGB GT and, of course, the new generation Midget started to appear. In 1968 BMC included such brands as Rover, Jaguar, Triumph, and formed the British Leyland Corporation. Soon after this event, MG stopped financing, then after the nationalization of the company, the plant was dissolved. However, in 1982, the management of British Leyland decides to begin production of small cars under the MG brand. So the logo appears on the subcompact Metro, Maestro, Montego, the prototype of the compact electric vehicle Impact is presented. In 2000, BMW merged its UK assets - MG and Rover - into a single MG Rover group. In 2005, MG acquired the Chinese company Nanjing Automobile for 78 000 000 €. 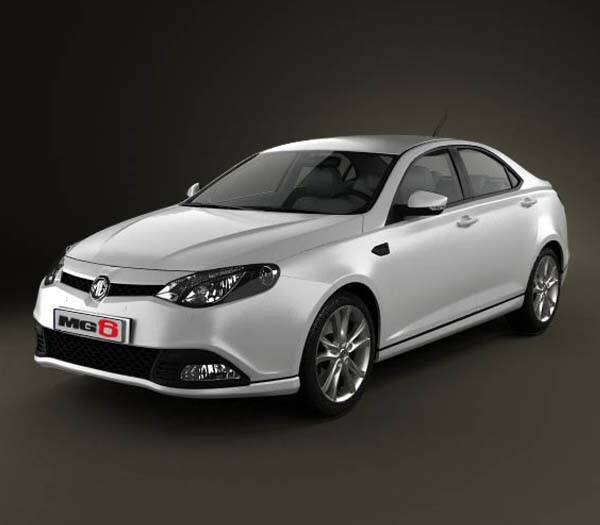 Nanjing Automobile immediately engaged in the production of previous MG models, slightly upgrading them. The production of cars was moved to the company's factory in Nanjing. 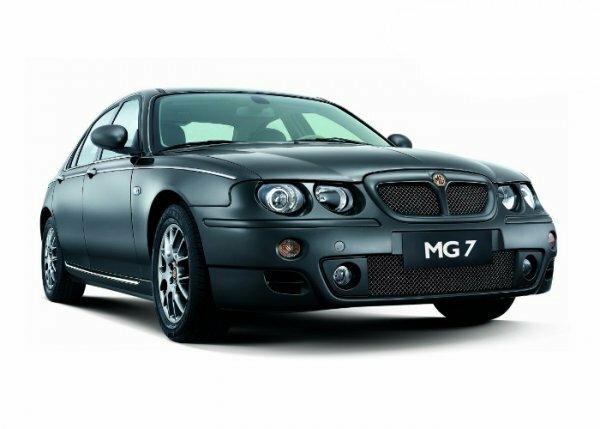 In particular, Nanjing produced an analog Rover 75 - MG7, as well as sedans MG350, MG550, MG750. On December 26, 2007, NAC merges with SAIC, after which MG (design and production) returns to England. On September 4, 2008, the first MGTF LE 500 is released from the Longbridge plant. In May 2011, the production of the C-class hatchback MG6 GT, the first completely new MG for 16 years, begins in Longbridge. In June 2011 appears MG6 Magnette (sedan C-class). In 2013, Longbridge begins production of the 5-door hatchback MG3, and in October 2013 the first owner receives the keys. Currently (November 2013), there are MG3 and MG6 versions of GT (hatchback), Magnette (sedan) and BTCC Edition versions of the hatchback, featuring a turbocharged 1.8-liter engine (with a weight of 1490 kg) and 160 liters. With., As well as a special design in a sporty style (BTCC - UK Championship among cars, in which cars MG returned in 2012). The company's projects include small crossovers MG CS and MG Icon; According to the company's employees, in the future development of a coupe or convertible capable of continuing the traditions of MG F, MG TF and earlier cars of this brand is not ruled out.